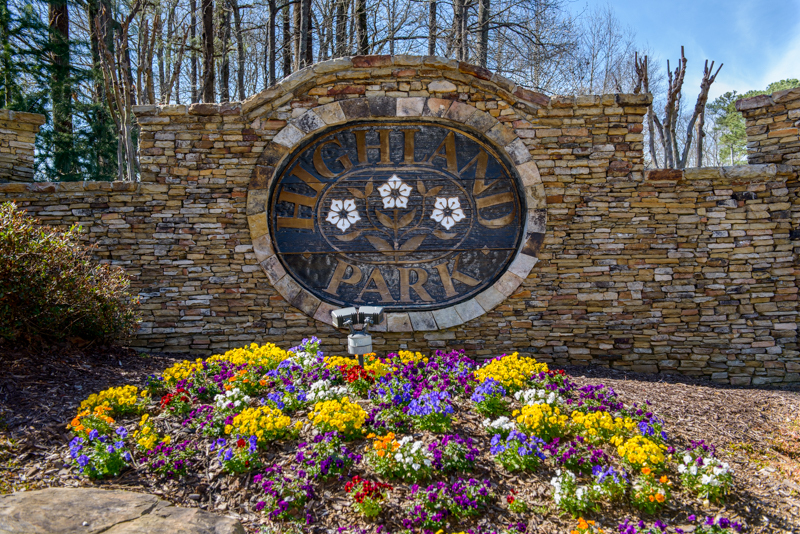 Highland Park is one of the hottest neighborhoods in Johns Creek and has been for quite some time. Home prices in Highland Park hover right around the average price for all homes in Johns Creek, but the location, to the west side of Johns Creek gives homeowners a little easier access to Georgia 400 than many other neighborhoods and that shorter commute. In 2015, only 6 homes came on the market in Highland Park and they sold very quickly. The average days on market was 24 days and that was brought up by one home that was initially overpriced and then reduced. Once it was priced correctly, it sold in about 20 days also. What this means is that the average days on the market for the neighborhood is really about 18 days! The most recent home to come on the market was only on the market for 3 days. With a convenient location to GA 400 and homes that sell quickly, if you are looking for a home in Johns Creek, check out the homes for sale in Highland Park or you can use this link to check out all of the homes for sale in Johns Creek.